Now’s your chance to enter to win one of 8 premium guided hunt packages on some of the finest private ranches and wildlife management areas in Texas. 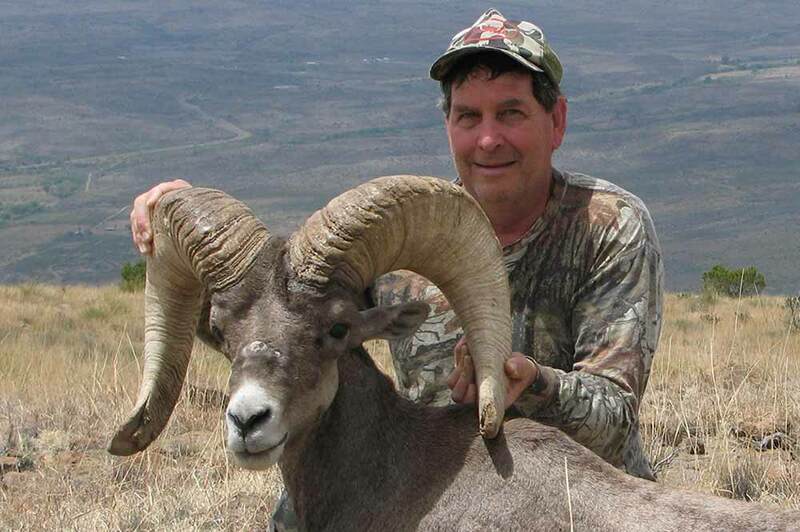 Bighorn sheep, mule deer, whitetails, waterfowl, birds, exotics, gators or wild hogs! Just $9 per online entry and proceeds support wildlife conservation, habitat management, and public hunting. Find out more information on the Texas Park & Wildlife website here. This entry was posted on Friday, August 22nd, 2014 at 8:38 am	and is filed under News & Updates. You can follow any responses to this entry through the RSS 2.0 feed. Both comments and pings are currently closed.